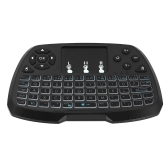 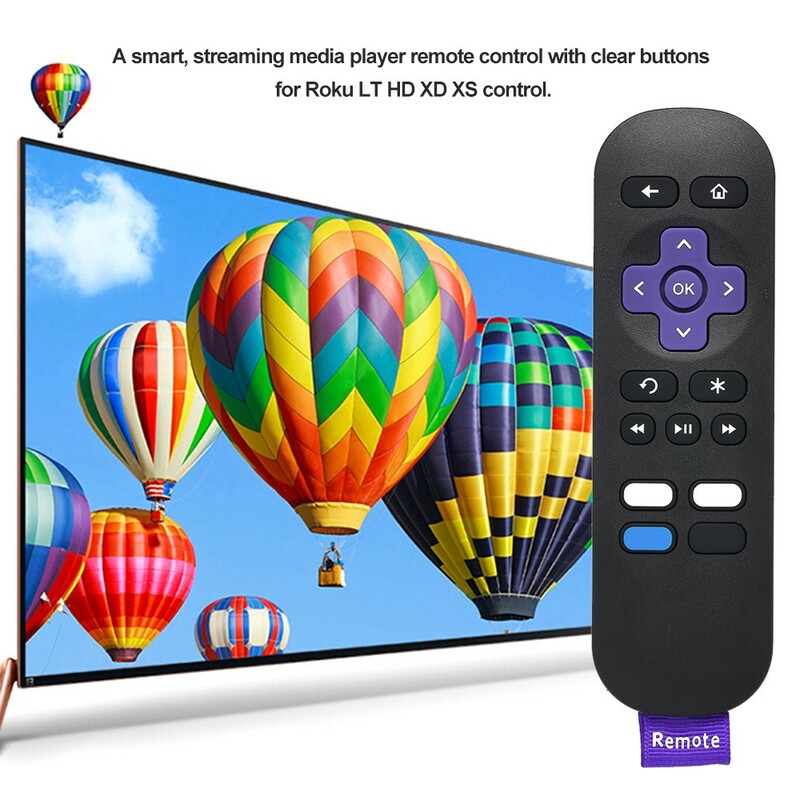 A smart, streaming media player remote control with clear buttons for Roku LT HD XD XS control, granting easy access to your favorites. 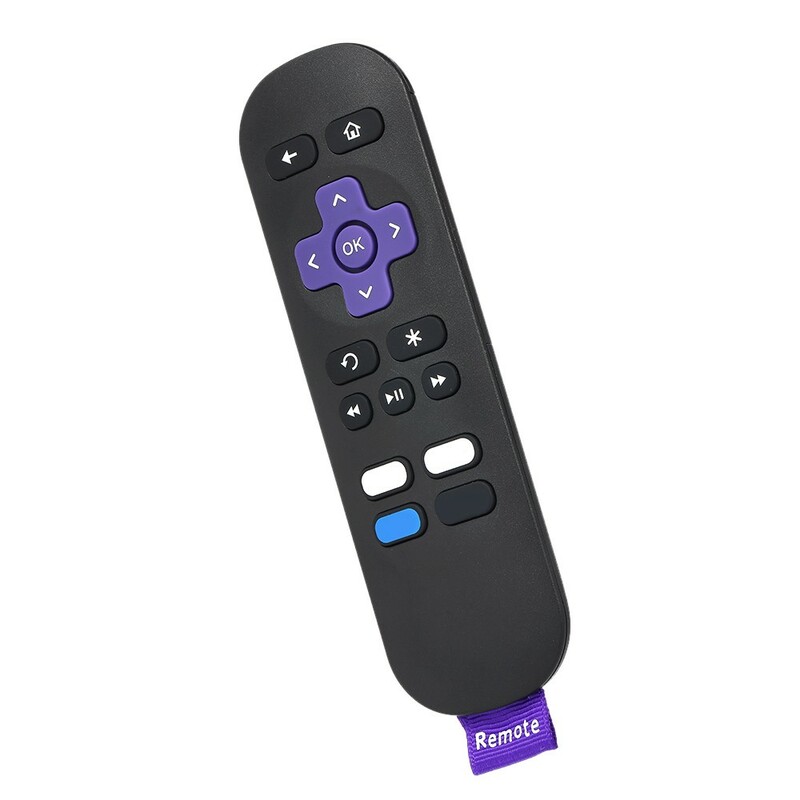 Shortcut: It has 4 channel shortcut buttons, for NETFLIX, Amazon, RDIO and Sling, no programming or pairing needed. 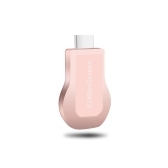 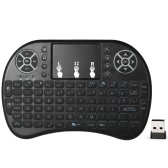 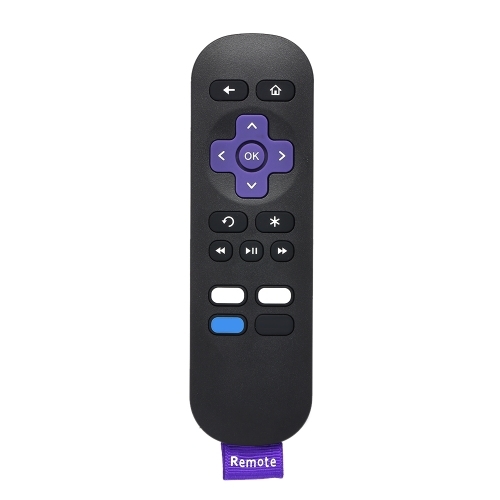 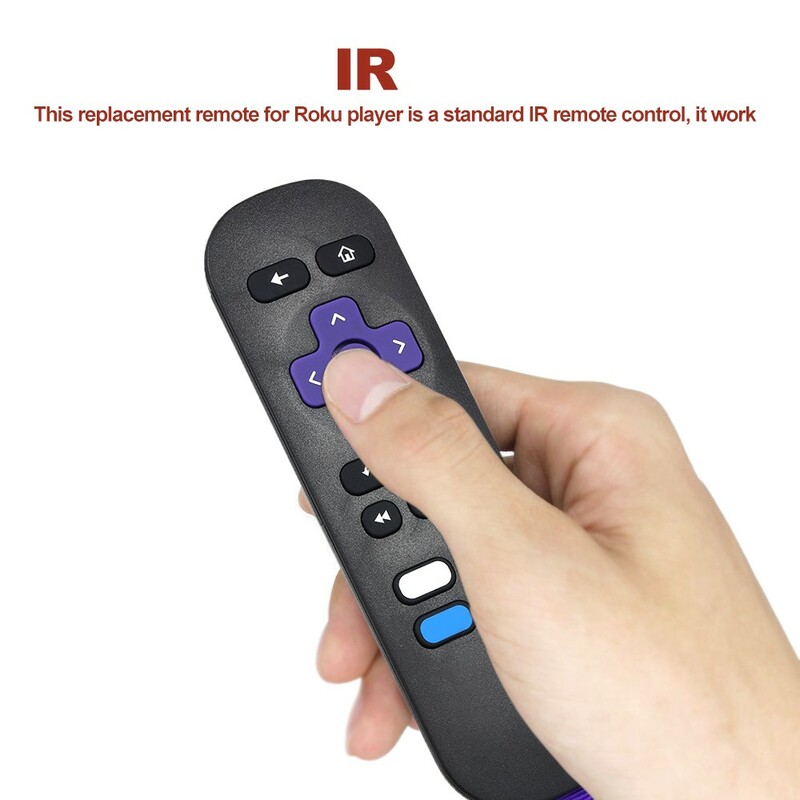 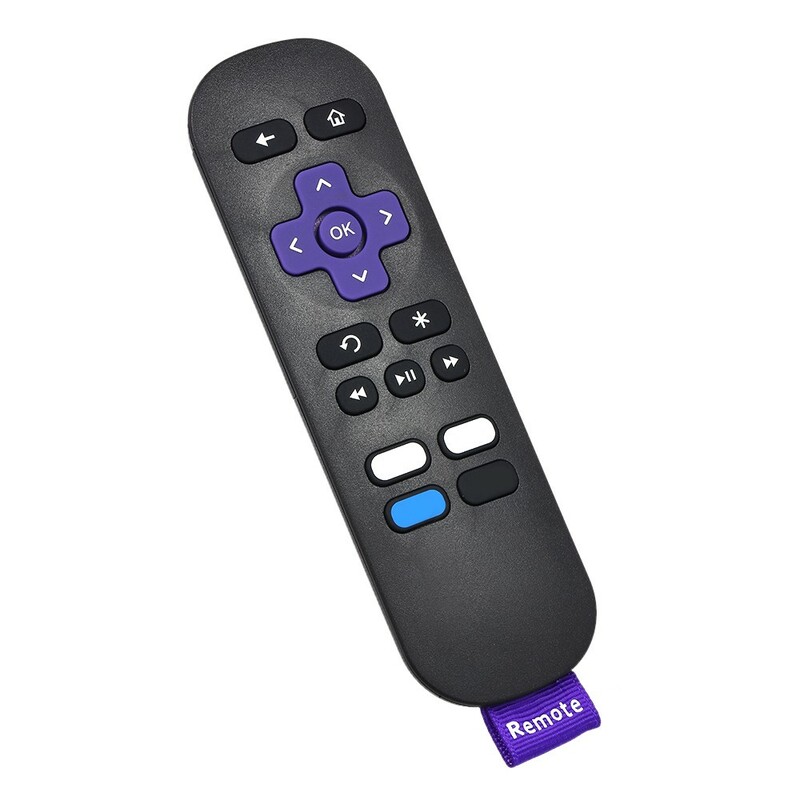 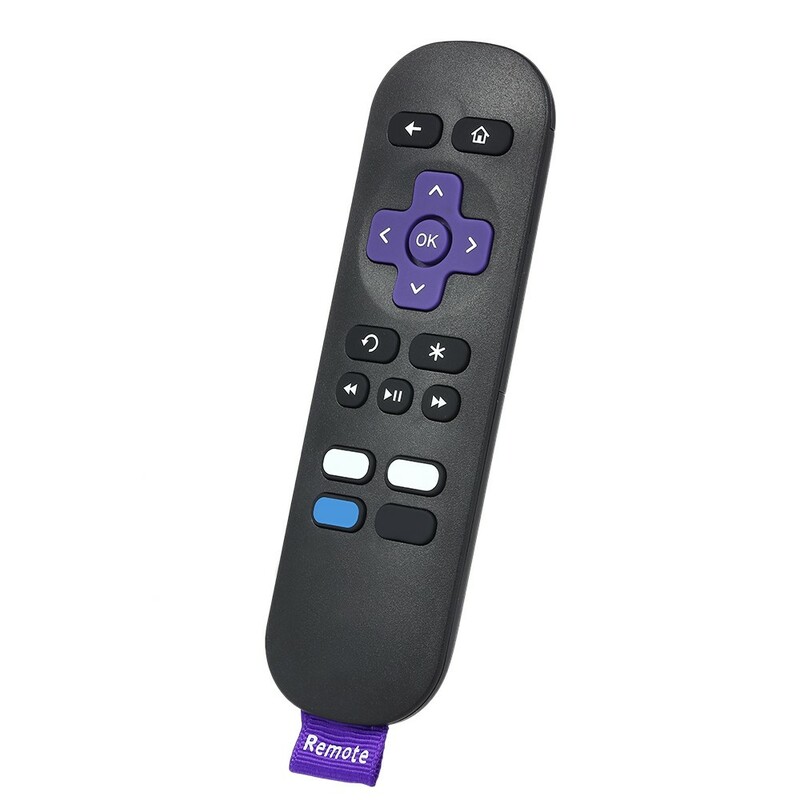 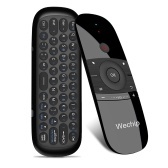 IR: This replacement remote for Roku player is a standard IR remote control, it works just like the original remote. 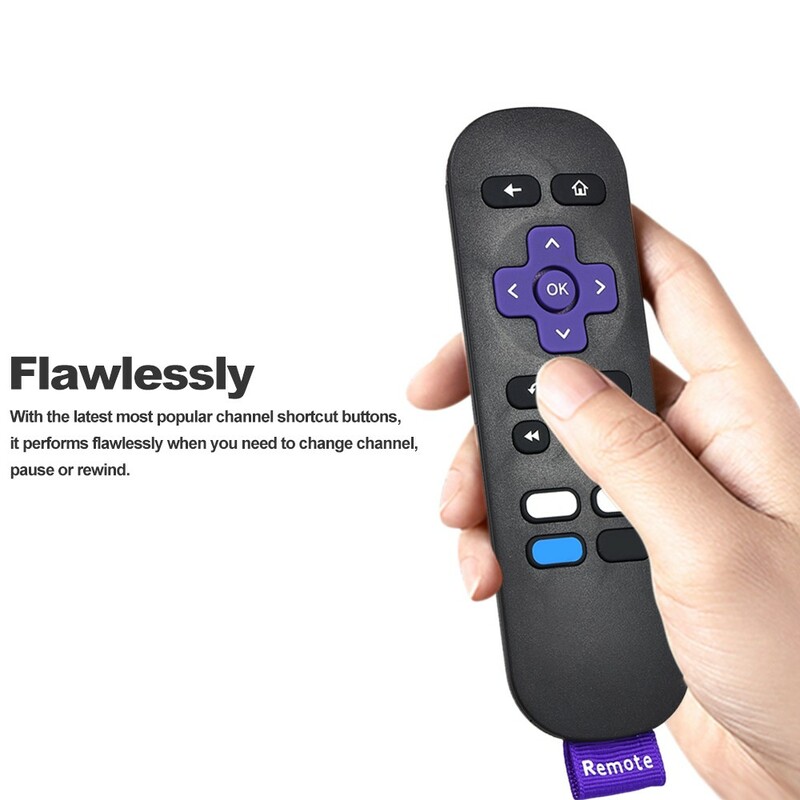 Flawlessly: With the latest most popular channel shortcut buttons, it performs flawlessly when you need to change channel, pause or rewind. 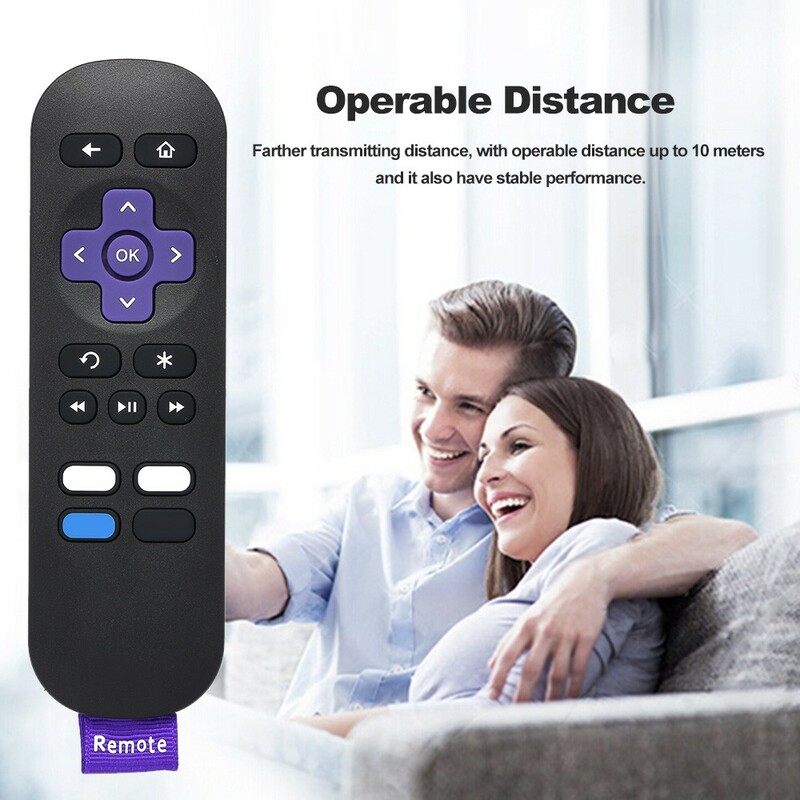 Operable Distance: Farther transmitting distance, with operable distance up to 10 meters and it also have stable performance. 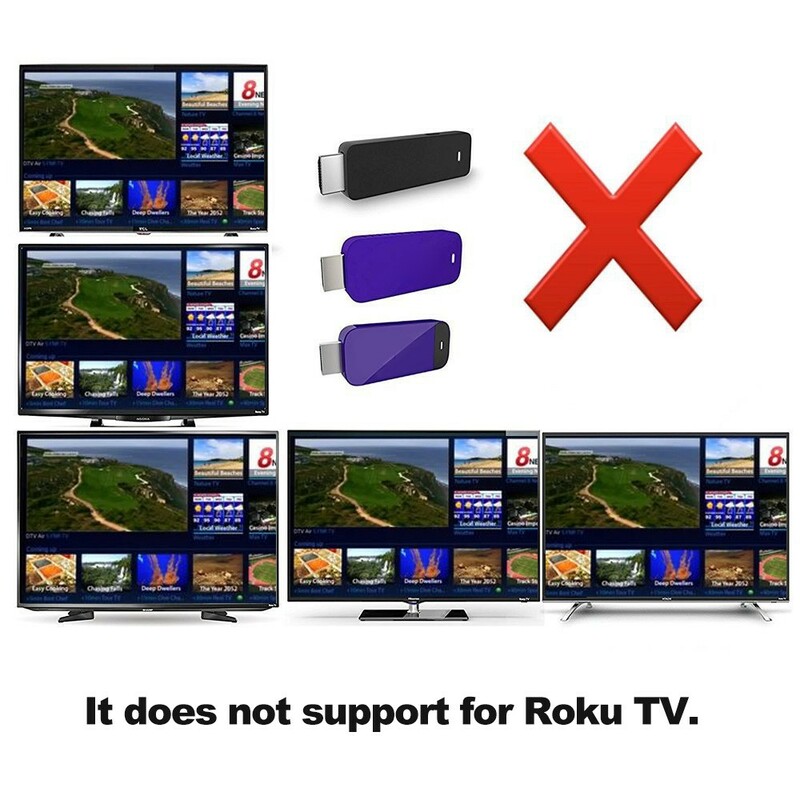 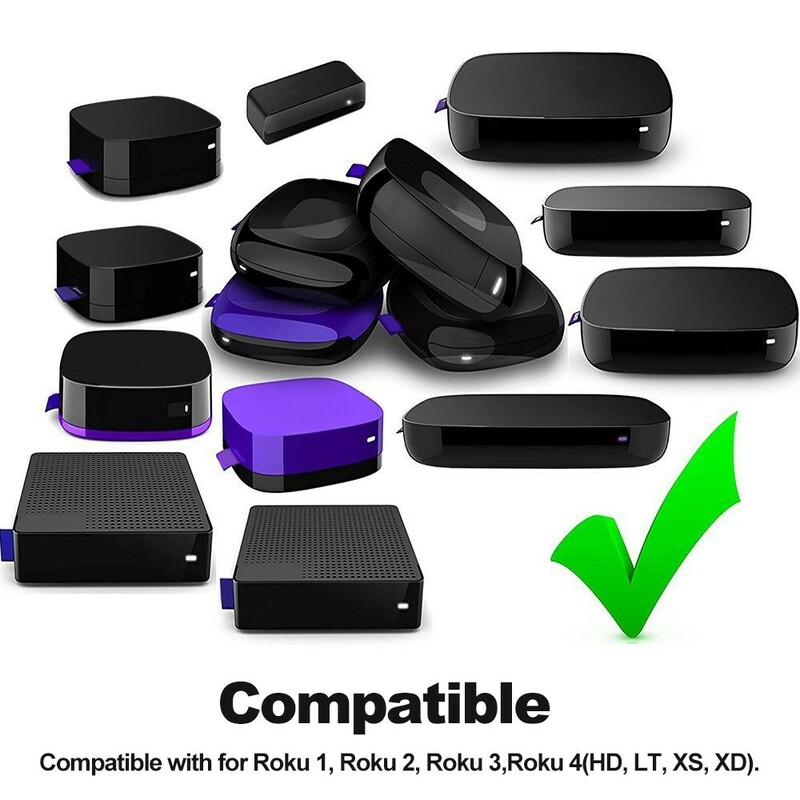 Compatible: Compatible with for Roku 1, Roku 2, Roku 3,Roku 4(HD, LT, XS, XD), it does not support for Roku TV. 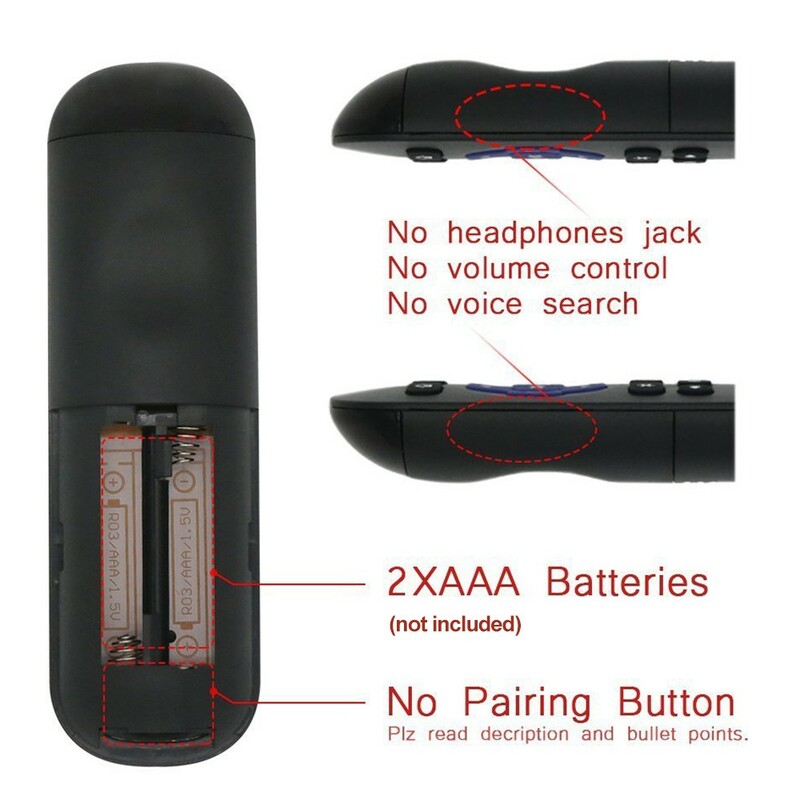 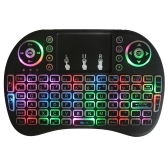 Excelent service, good product for the price, works as should be.